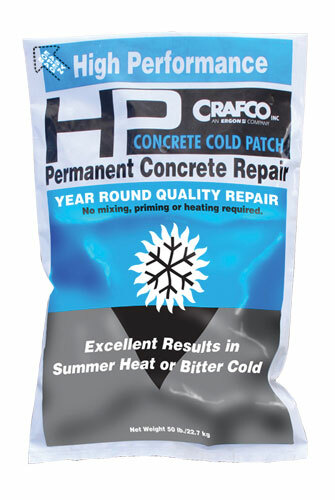 Crafco HP Concrete Cold Patch is a unique, cold applied, single component patching material. 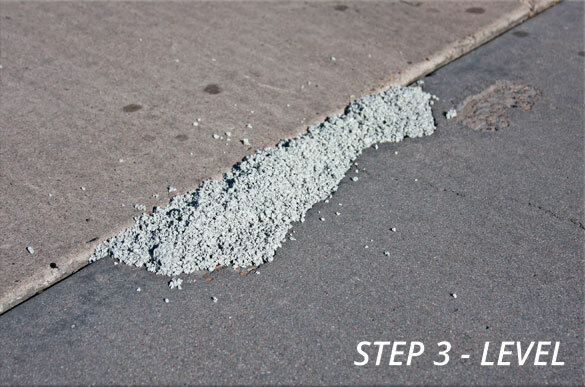 Unlike most other concrete patching materials, no mixing, heating or special installation equipment is required. 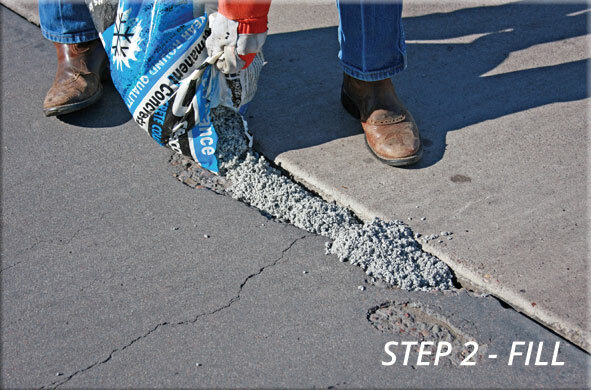 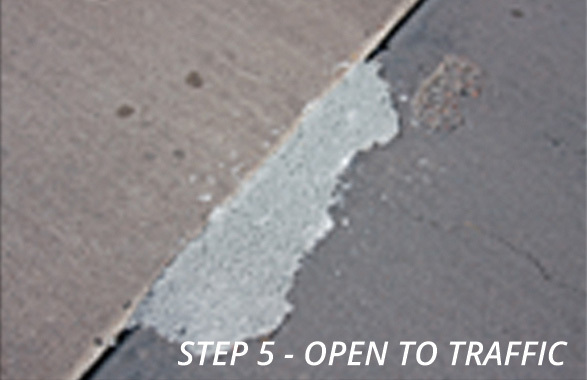 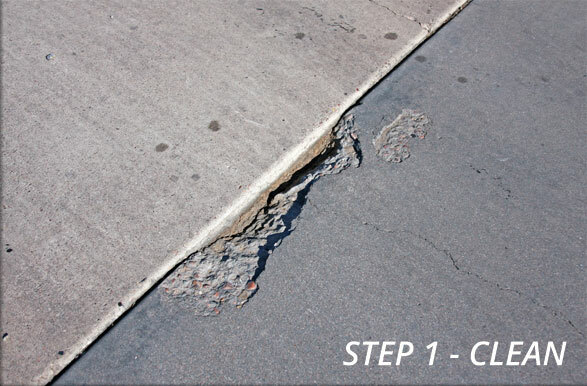 Use it to repair potholes, spalls, cracks and other confined voids and distresses over 1 inch wide and greater than ½ inch deep in Portland Cement concrete. 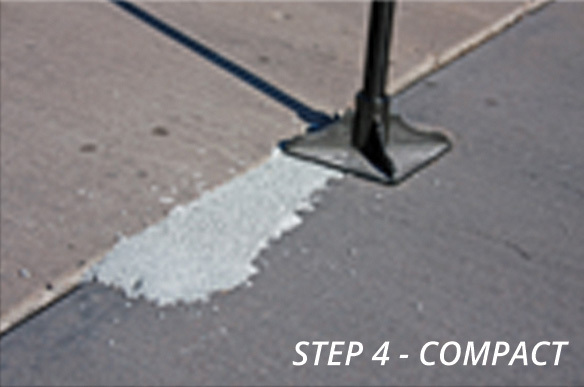 It can also be used to repair roads, streets, airport pavements, parking lots, bridge and parking decks, sidewalks, walkways and floors.